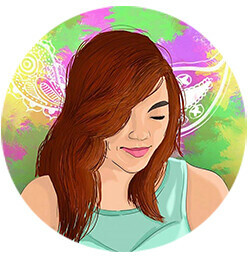 Finally, I got some precious time to blog. Yay! I had to keep in track with my list of priorities this summer which made me missing in action for the past weeks. Well, I hope this come back is for good. I haven't shared with you guys yet on how movie nut I am, right? But ever since I was little, I've been fond of watching different interesting flicks whether it may be in the big screen or in the comfort of my house. What made me decide to finally react on the movies that i've seen and about to see is that movie nowadays seem to be more interesting and is a good subject to cover at the same time. 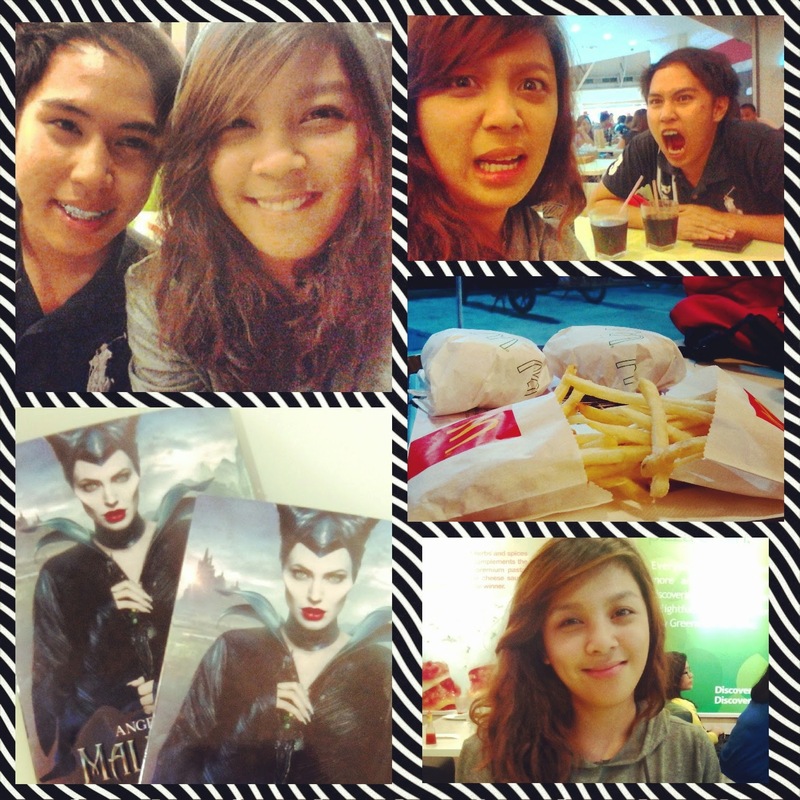 So here it goes, my first movie review--Maleficent. I was lucky enough to get block screening passes of the movie on the premiere night courtesy of Monster RX 93.1. Screening was at Robinson's Galleria Cinema 6. 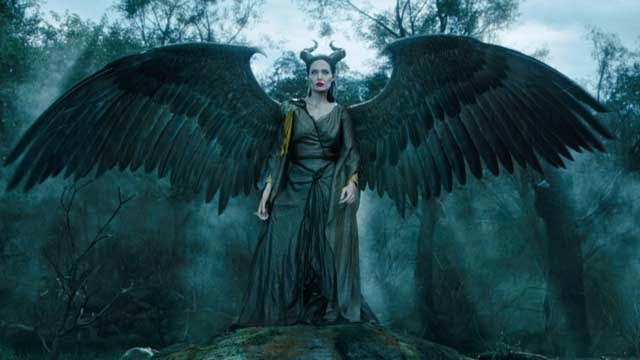 No one could play the Maleficent role better than Angelina Jolie. Swear. Her evil laugh alone makes her the perfect person to do the lead role. She also have this dry humor that could make you smirk in her scenes with the young Aurora. 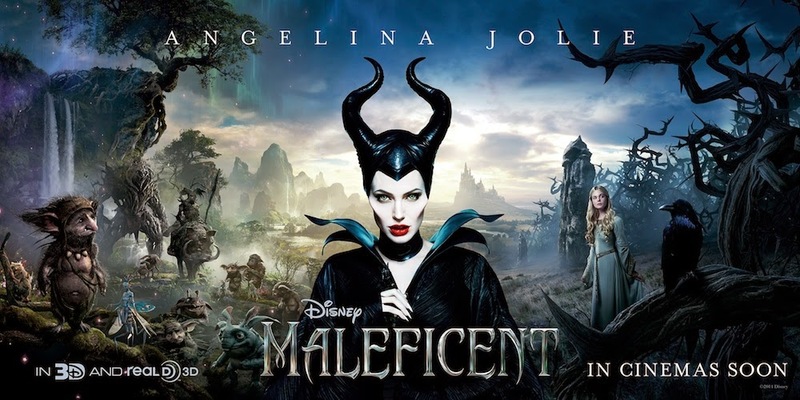 The reason why I wanted to watch this movie in the first place is because I am interested on what is the story behind Maleficent casting a spell to Baby Aurora. 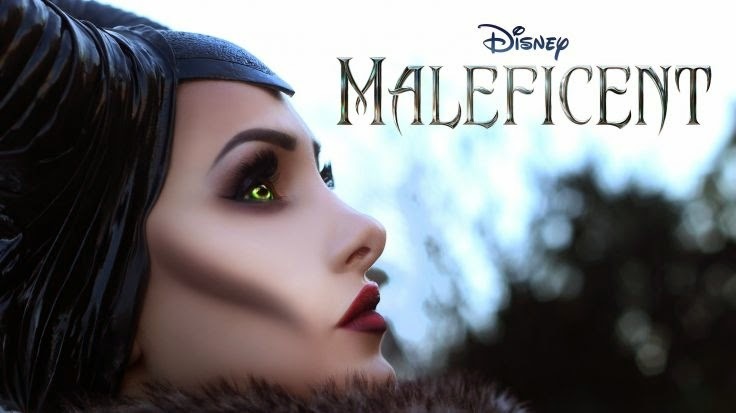 This part of the story wasn't told at the old fairy tale that's why I got so excited to finally know what lies behind Maleficent. The movie unveils how good Maleficent is before a human tried to disturb the peace on the kingdom of fairies where no one rules. To tell you the truth, I find the story line quite predictable. But, I got touched by the scene wherein Maleficent tried to revoke the spell she gave to Aurora the day before she turns 16. For the true love's kiss part when Aurora fell asleep, it was the kiss of Maleficent who freed Aurora from her not so deep sleep. That part happened quickly and I don't find it that scene thrilling either. 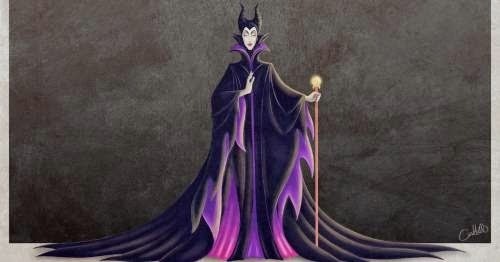 I was expecting more since the sleeping part makes Aurora stand out among the Disney princesses. The Cinematography made a huge impact on the movie because it involves flying, battle and magic. The angle of each scene made it extra exciting. I loved the fact that this movie was way beyond my expectation in terms of visuals. Just check put the photo below as an example. When it comes to the costumes and setting, I think they gave justice to that. Kudos to Jolie's Make Up Artist, great contour! 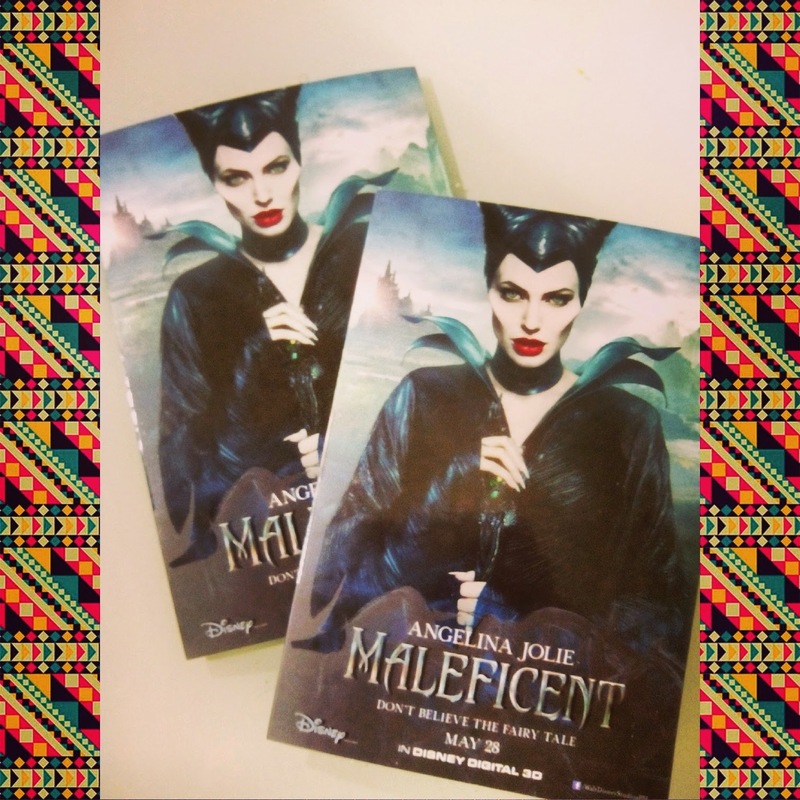 It's never to late to catch Maleficent. Reward Points Converted to KFC Chicken Meal!